Starting next year, scientists will get their first look deep below the surface of Mars. That's when NASA will send the first robotic lander dedicated to exploring the planet's subsurface. 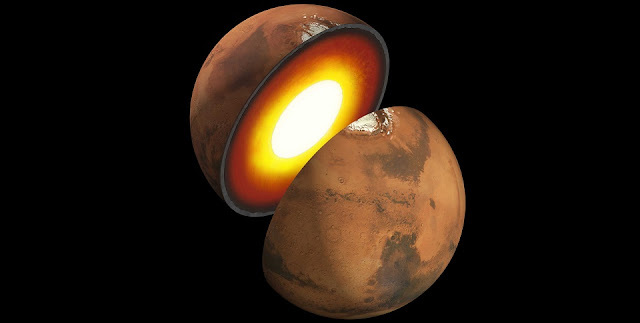 InSight, which stands for Interior Exploration using Seismic Investigations, will study marsquakes to learn about the Martian crust, mantle and core. Doing so could help answer a big question: how are planets born?